Pour the milk and boiling water into a large bowl. Whisk in the yeast and sugar this will start to froth up after to 5 minutes. 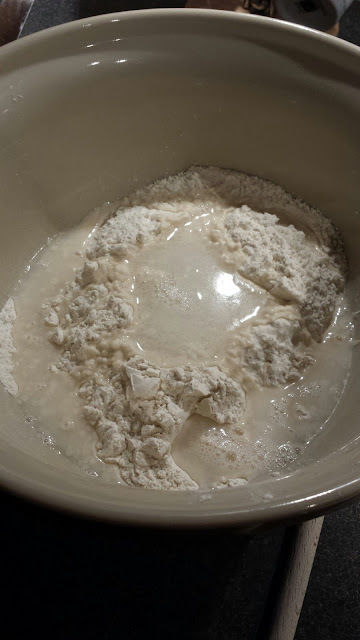 Dont worry if it does not froth up yeast should still do its work. 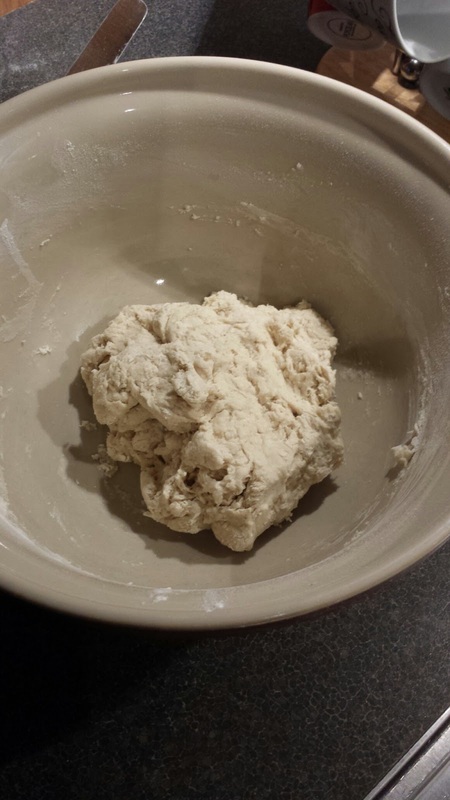 Now add your flour and salt, bringing together in to a fairly dry looking ball. 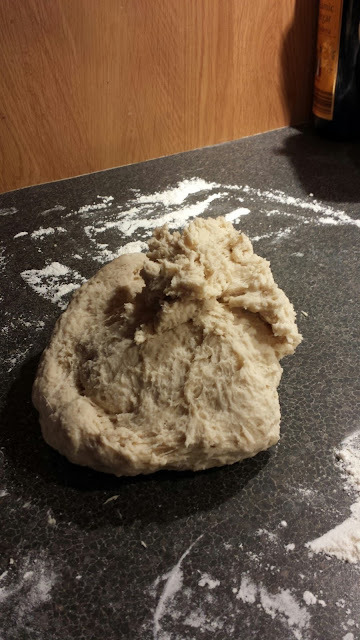 Remove your dough from the fridge, you will notice that the dough has proved and risen. Roll in to a rectangle about 60cm in length, and 15cm wide. 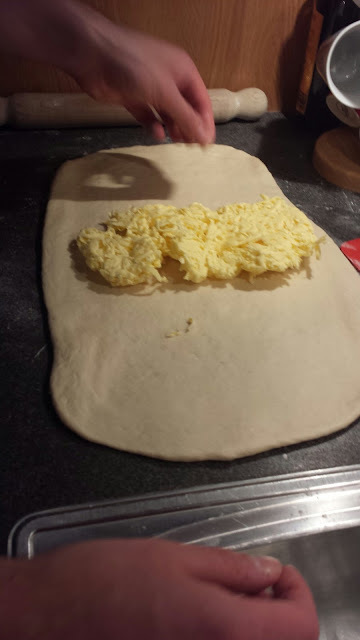 Now tip your butter on to the centre of the dough, folding in 2/3 over the butter and sealing the edges. Rotate the dough 90 degrees, use the roiling pin to make regular indentations in the dough. 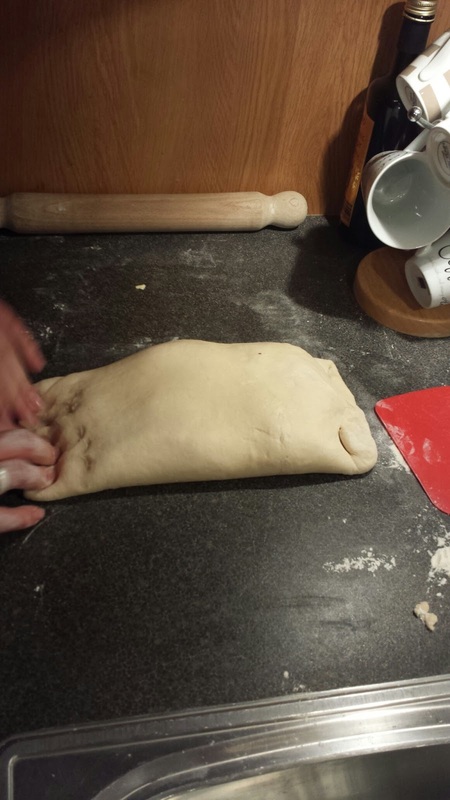 Cut the dough into thirds. Wrap cling film and refrigerate for 8-12 hours. 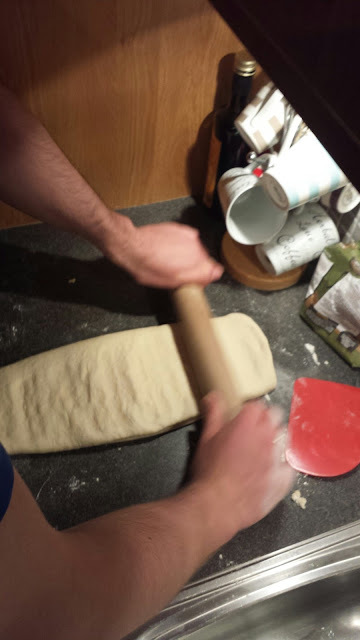 Remove one piece of dough from the fridge, unwrap it, and roll out on a lightly floured surface into a 30cm x 10cm rectangle. Cut into thirds, forming 3 smaller rectangles. Cut each of these rectangles in half diagonally forming 6 triangles. 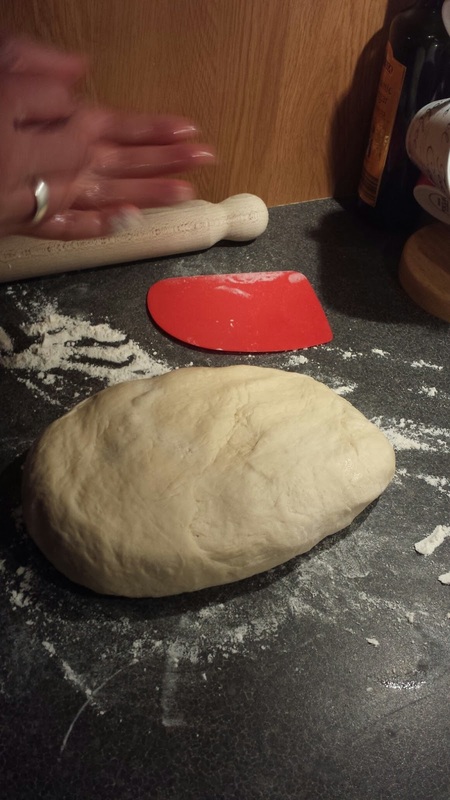 Cut a small slit in the base of the triangle, stretch it, then roll the dough up. Place it, tip side down, onto a lined cookie sheet. Repeat with the rest of the triangles, placing them 6cm apart. 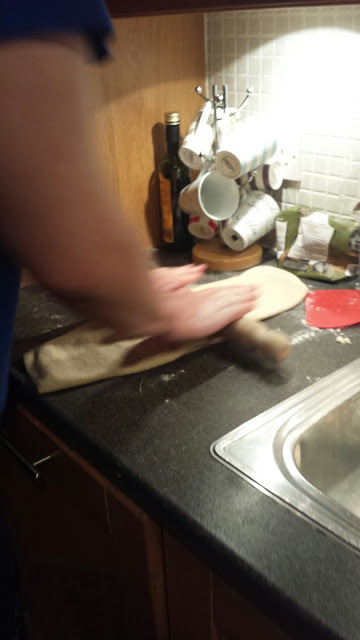 Cover loosely with some cling film and leave to rise in a cool place for around 2-3 hours. Once ready to bake, preheat the oven to 220c degrees . 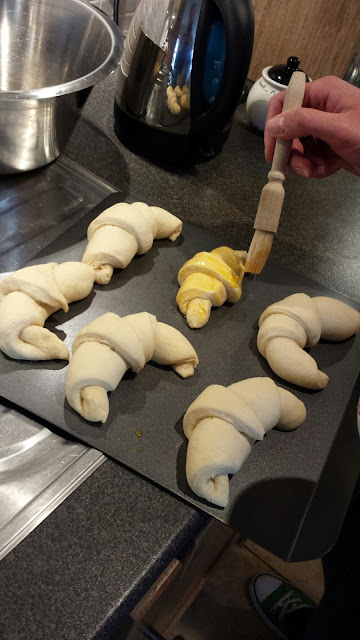 Brush the croissants with beaten egg using a pastry brush and put into the oven. 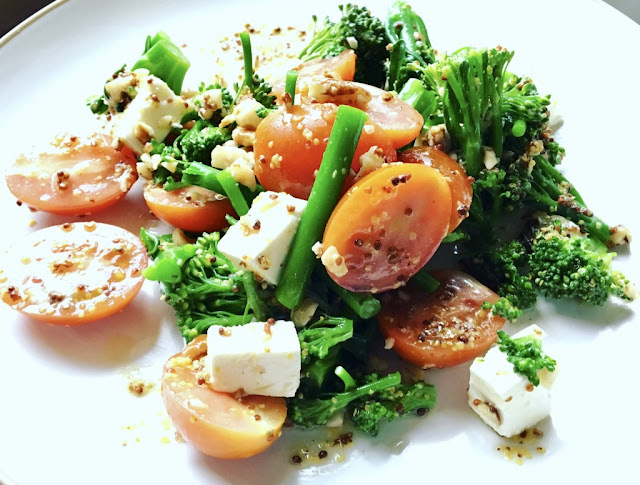 Immediately lower the temperature to 200c degrees, and bake for 10 minutes. Reduce the temperature to 180c degrees and bake for a further 10-15 minutes until well browned and puffy. Take out cool on wire rack, then TUCK IN cause these are amazing! Good man Will !!! Great to see you achieving your goals ........ They look awesome, well done. I am really, really enjoying your blog. I make quite a few breads myself and I am looking through all your awesome bread recipes and feeling quite jealous. 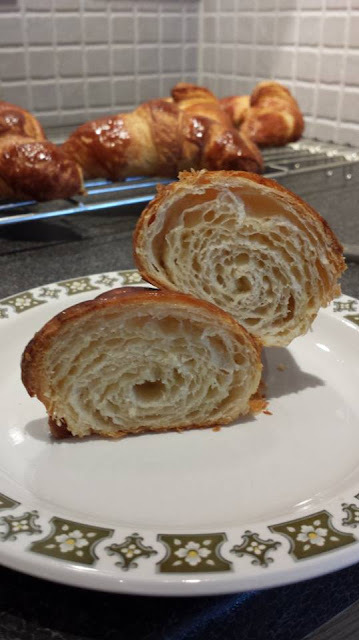 Plaited Bread, Croissants, Sourdough... I am going to tackle a few of these breads in the not so distant future and will be using your posts for inspiration. 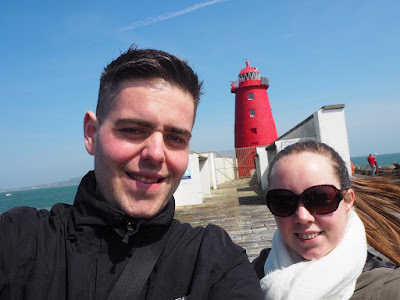 Your blog really is excellent. My god Evan, thank you very much for the kind words , it means alot that someone is actually reading my stuff and enjoying it too!